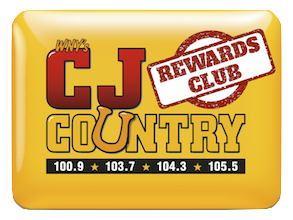 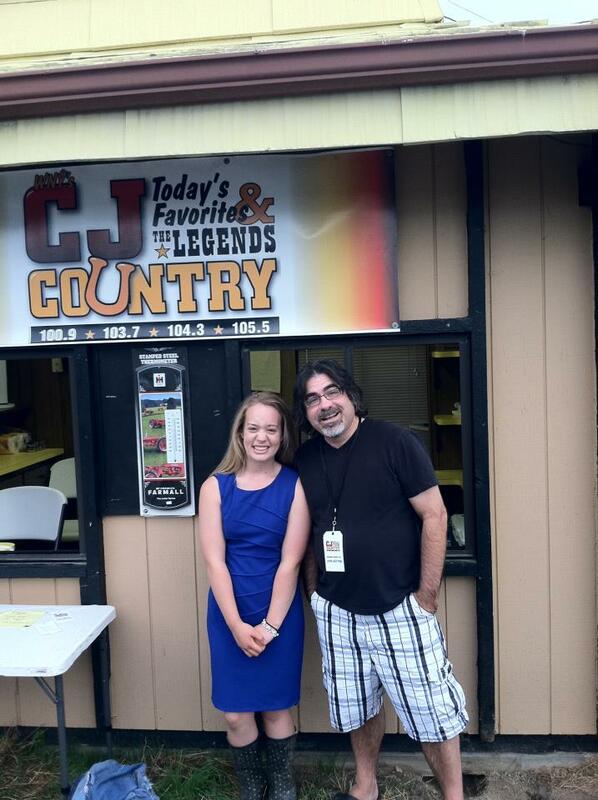 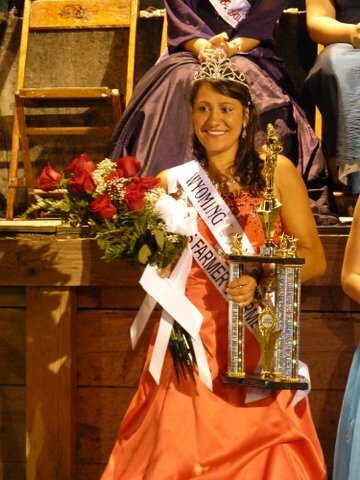 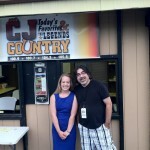 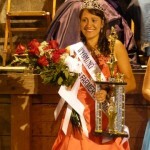 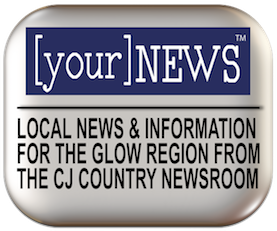 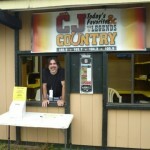 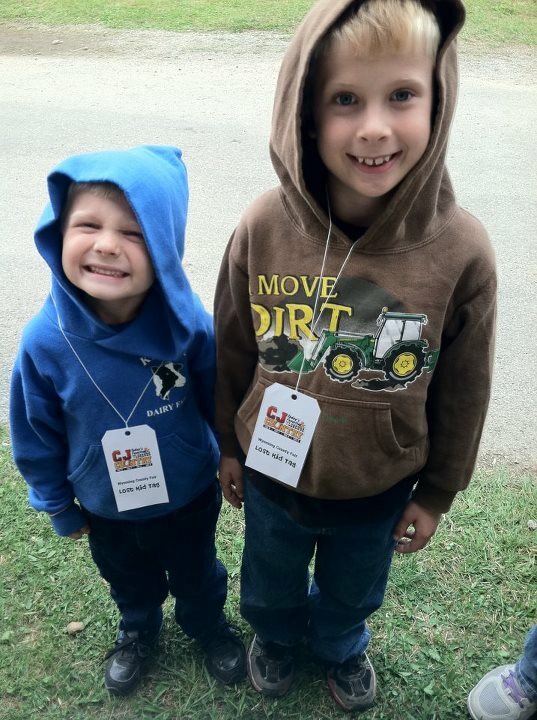 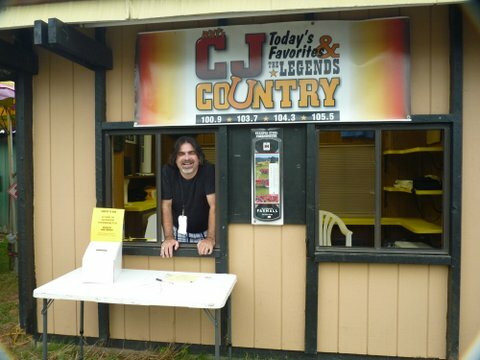 Pike, NY was hoppin’ during the 2012 Wyoming County Fair, and CJ of there everyday for all the action! 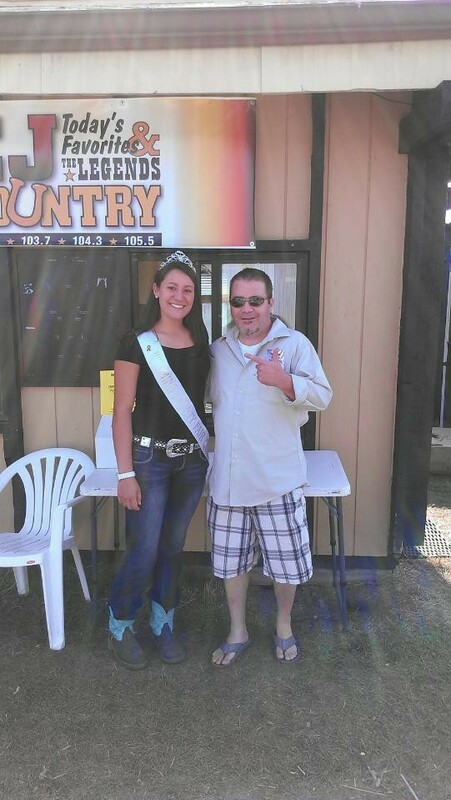 Check out some of our favorite photos from this year’s fair! 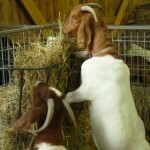 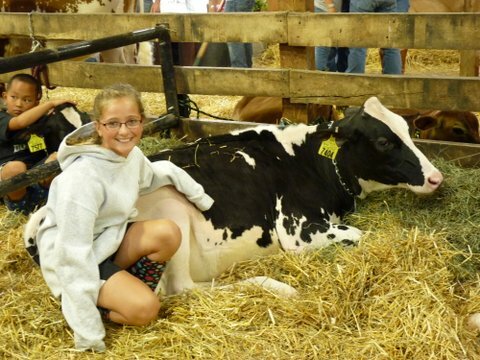 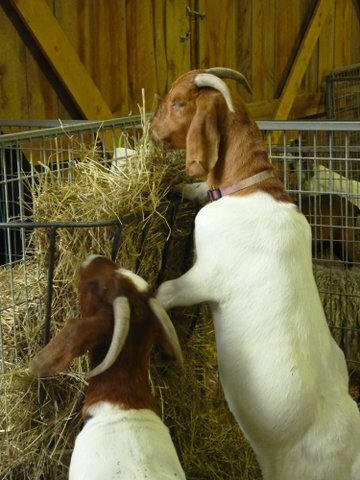 Happy 4-H’er had a ball in the cow barn! 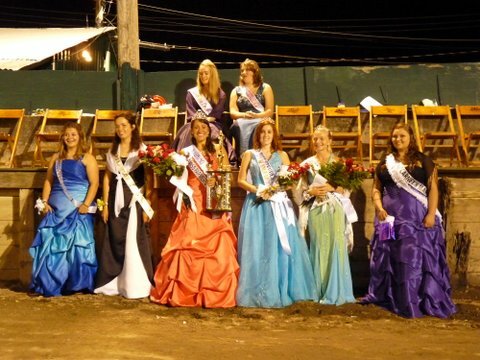 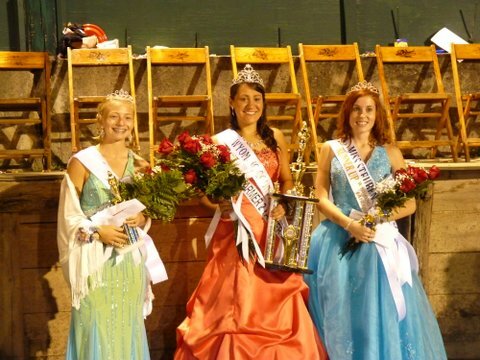 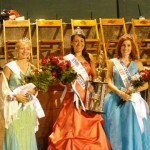 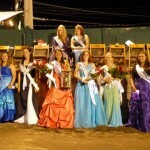 The 2012 Fair Queen and her court! 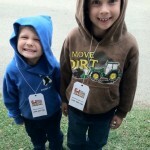 CJ Lost Kid Tags in action at the fair! 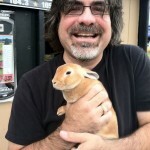 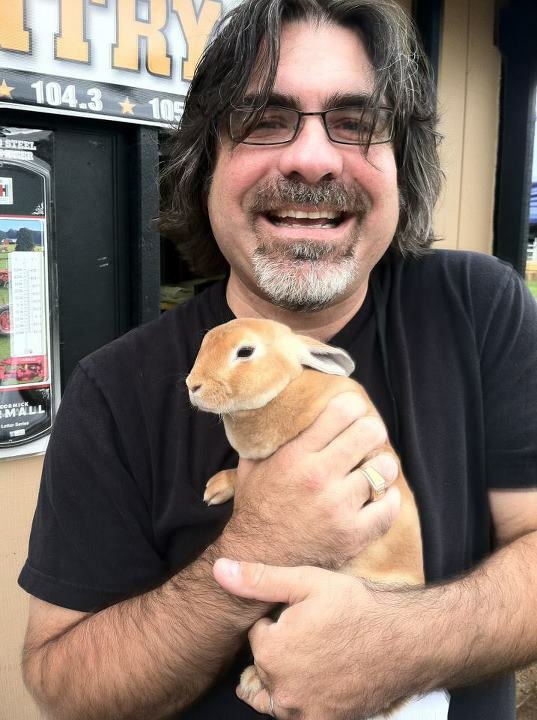 RJ found a new friend at the fair- It’s Diablo the bunny!